Some flowers are little more than eye candy. 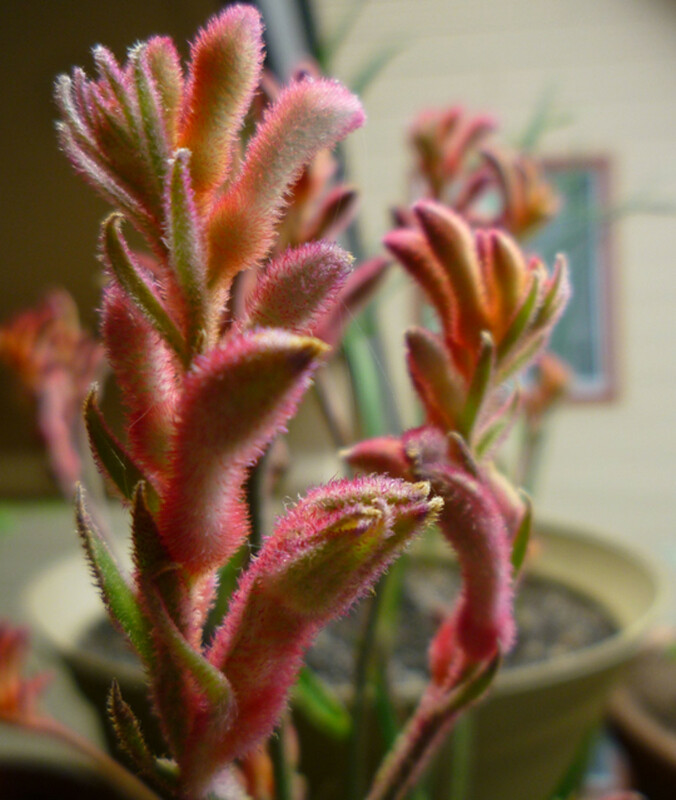 They may have vibrant blooms, but that's it. Put your nose to the petals, and there's nothing pleasant to experience. The seven flowers on this list are different. 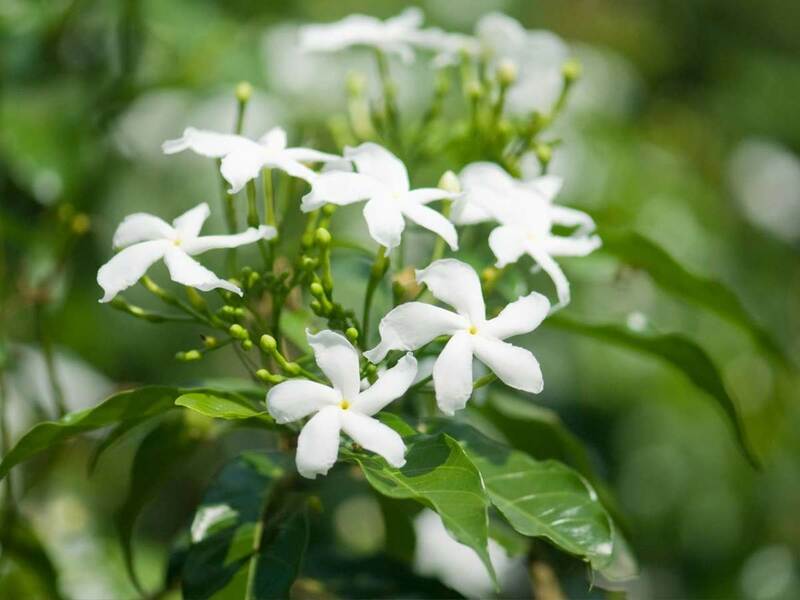 These are flowers with strong, distinctive aromas. Not one has a scent that is merely fresh and leafy. 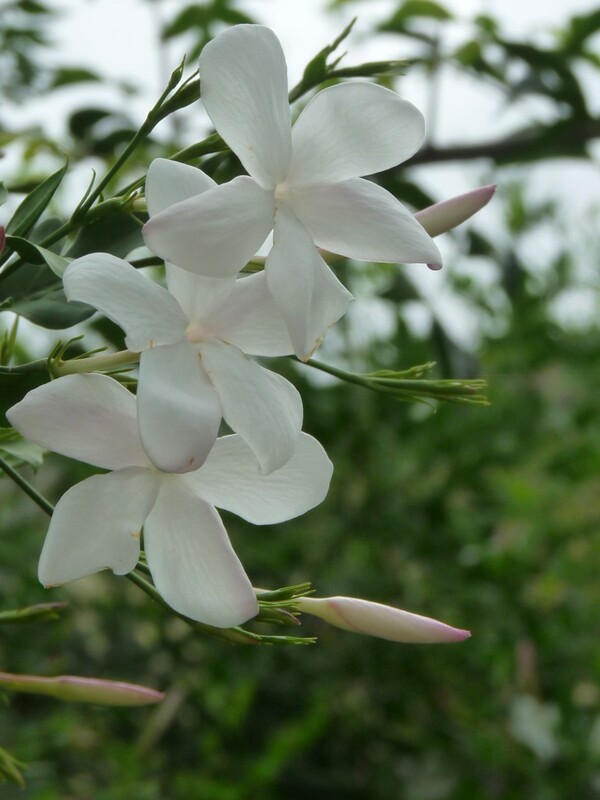 These are truly fragrant, sweet-smelling flowers: a treat for the senses, whether your eyes are on them or not. Magnolia blossoms are usually pure white, though some are deep pink. The individual flowers can be big enough to fill the palms of two outstretched hands. Where I live, the magnolia trees bloom just as spring first starts to tease, just as the first shoots of green begin to reappear in the world. On warm, damp days the scent of magnolias carries on the breeze. But this is so only for a too-brief season. 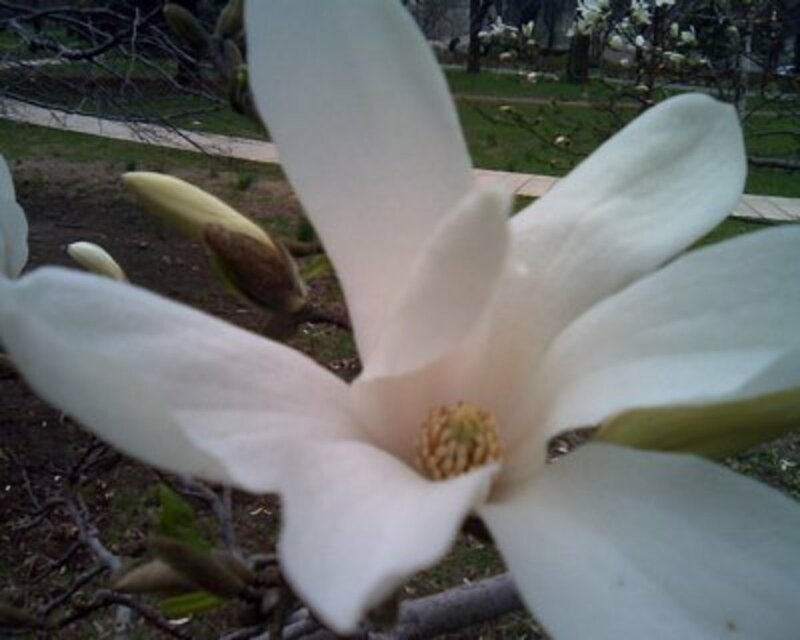 Sadly, there's no way to enjoy the scent of magnolias for an extended period, short of having a tree of your own. Pluck a blossom off a branch, and the thick, juicy petals crush easily and turn brown. It's a good thing the scent of lilacs is strong, because it is often hard to get too close to a cluster blossoms: bees usually swoop in first. 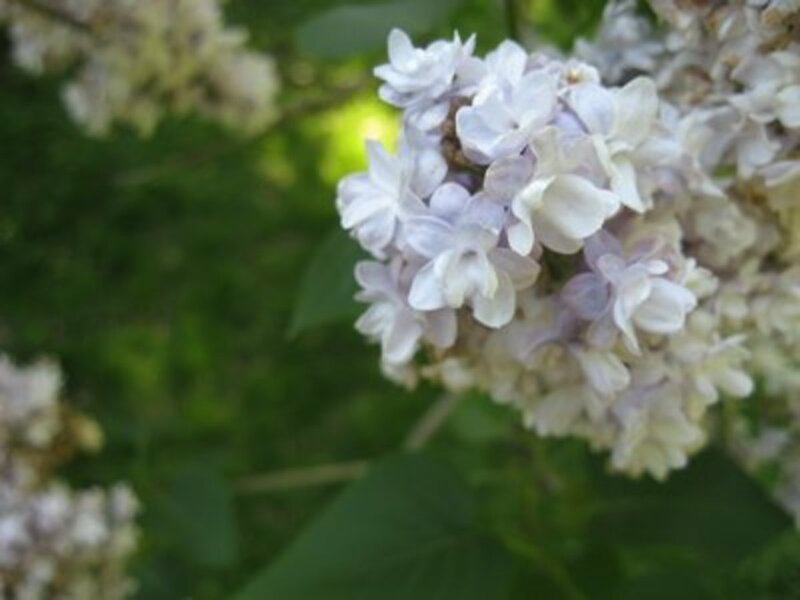 White lilacs smell the sweetest, but lilacs also come in pink and many, many shades of purple and lavender. 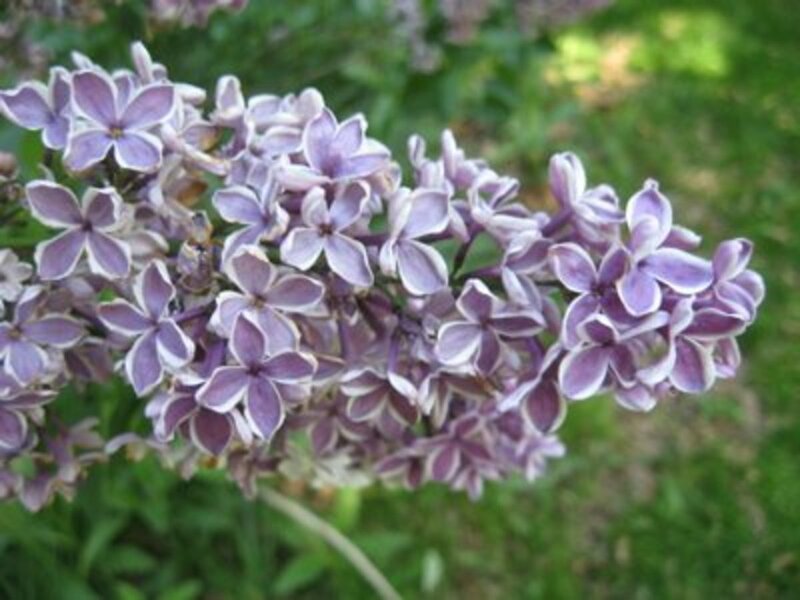 Lilac plants can be tiny shrubs or small-sized trees. Branches covered in dense blossoms are sometimes sold as cut flowers in late spring, but the four-pointed flowers wilt quickly. Freesias are showy and come is almost every color imaginable. Violets are tricky. 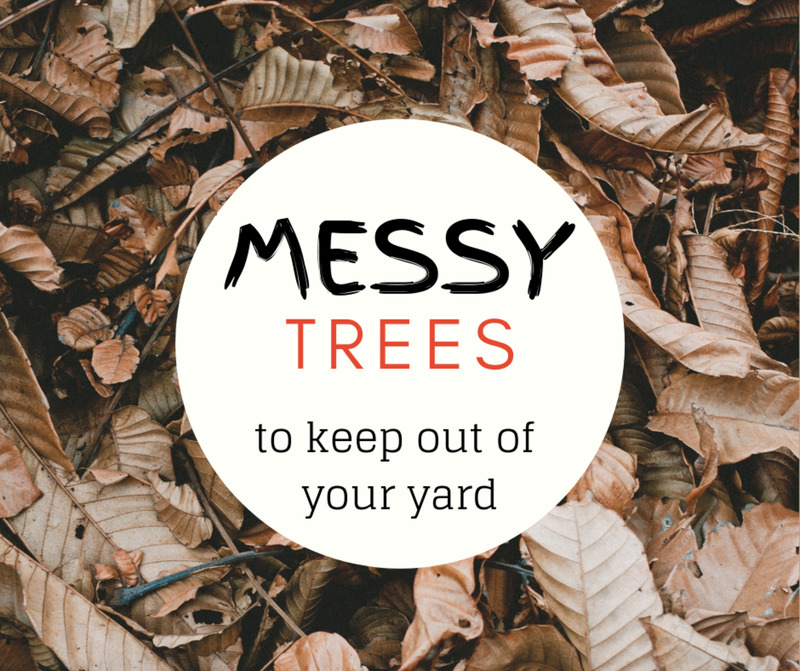 They're tiny and hide amid the grass, moss and mud in the shadiest spots in a garden. And, unfortunately, not all varieties are equally worth bending down to smell. 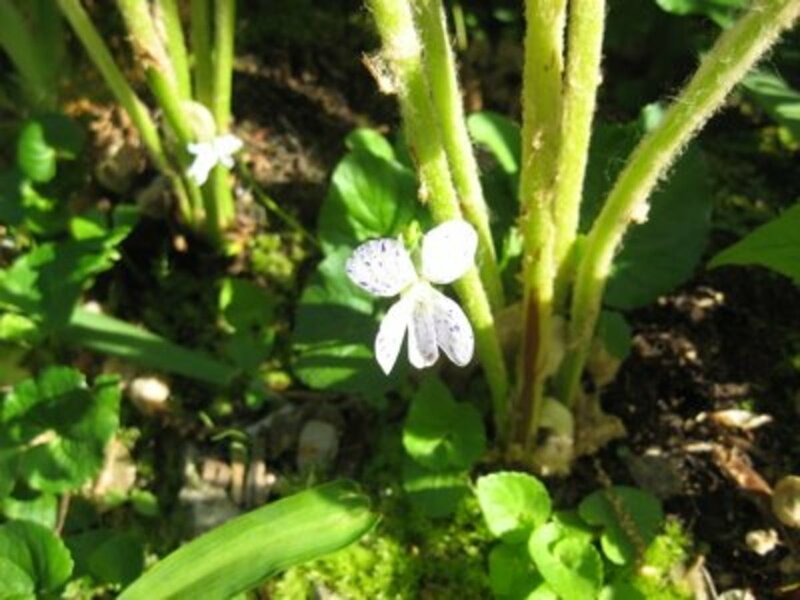 But there's one kind of tiny pink violet that definitely is worth seeking out. These make the ordinary purple violets smell like nothing at all. Cut violets aren't showy, and I've never seen them sold, but they will last for a little while in tiny vase of water. Sweet peas are the absolute sweetest-smelling flowers. I love, love, love and have always loved sweet peas. They come in deep red, white, pink, magenta, purple and many speckled combinations of those colors. Each variety and each color has a slightly different scent, which means they're never boring. The sprawling tangle of dusty green that is a sweet pea plant might not be much to look at until the flowers bloom, but the wait is worth it. 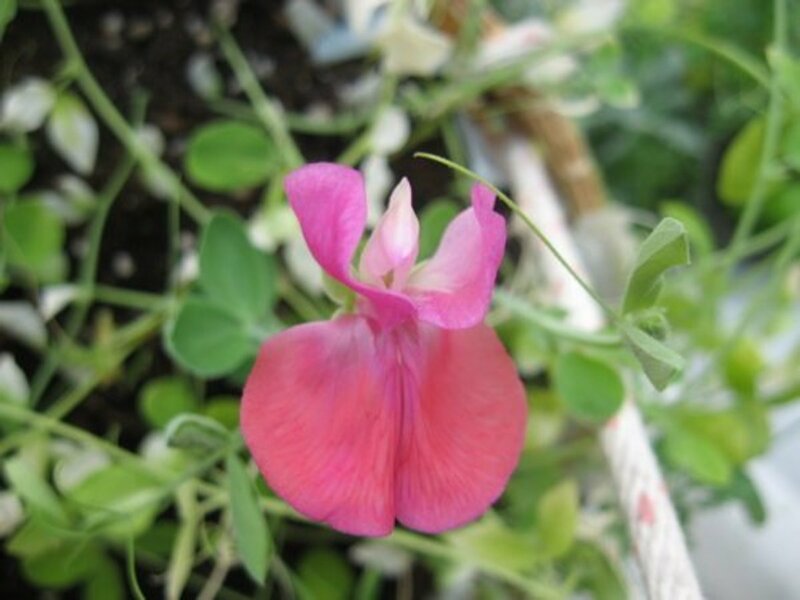 I recently saw a teensy-tiny handful selling for $20 in New York City, and all I can say is, oh, how I envy those who live where sweet peas grow wild! Sweet peas won't last very long as cut flowers, but while they do, they're delicately beautiful. Roses are known for their sweet smell, yet so many of the giant, perfectly formed florists' roses have only the faintest hint of fragrance. 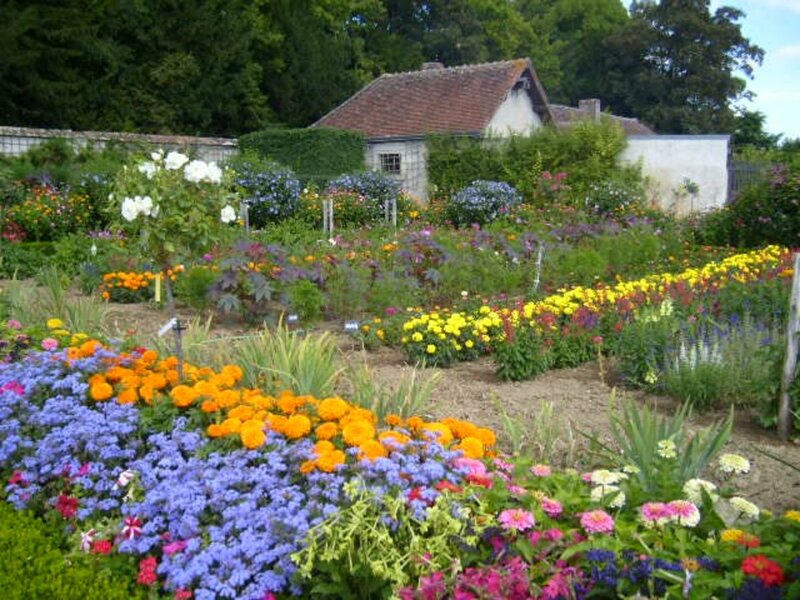 To truly stop and smell the roses, seek out a garden with unusual and old-fashioned varieties. Look for imperfect clumps of blooms. 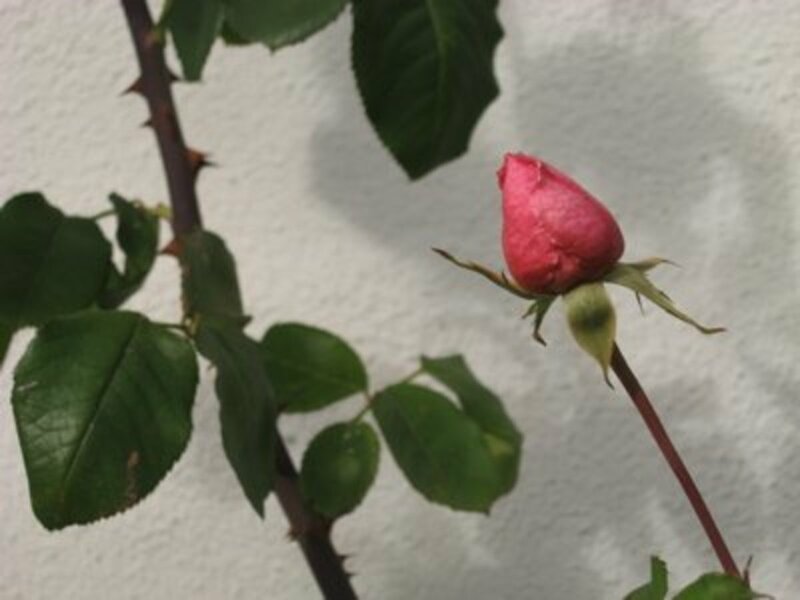 Look for roses with only a few layers of delicate petals. Look for thorns. 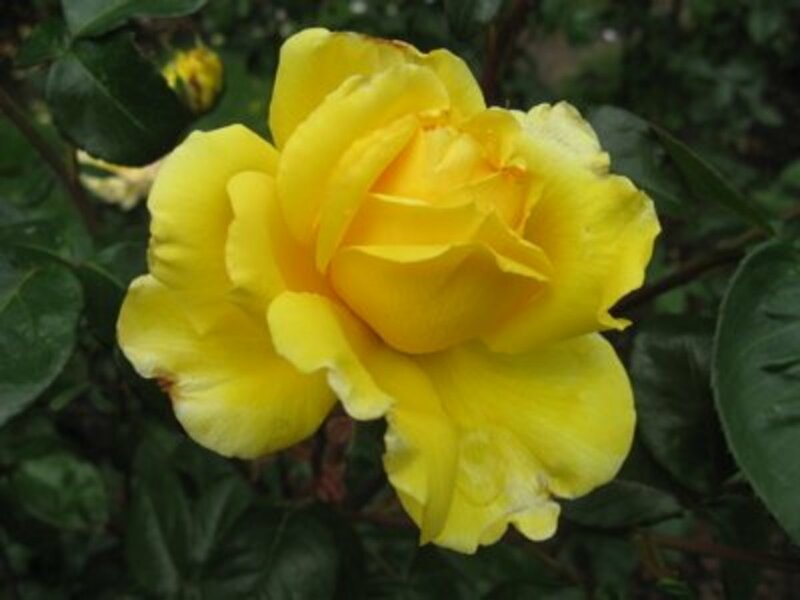 Some of my favorite roses have come in pale shades of purple and yellow. Classic white gardenias contrast sharply against the plant's shiny, deep green leaves. The scent is sweet, sweet, sweet and surprisingly strong. Growing up, a neighbor grew gardenias in a pot on her porch, and one evening, she plucked off one of the half-dollar-sized blooms and insisted I take it home. Walking down the street with that scented object in my hands seared the scent of gardenias into my memory forever. In a good way. 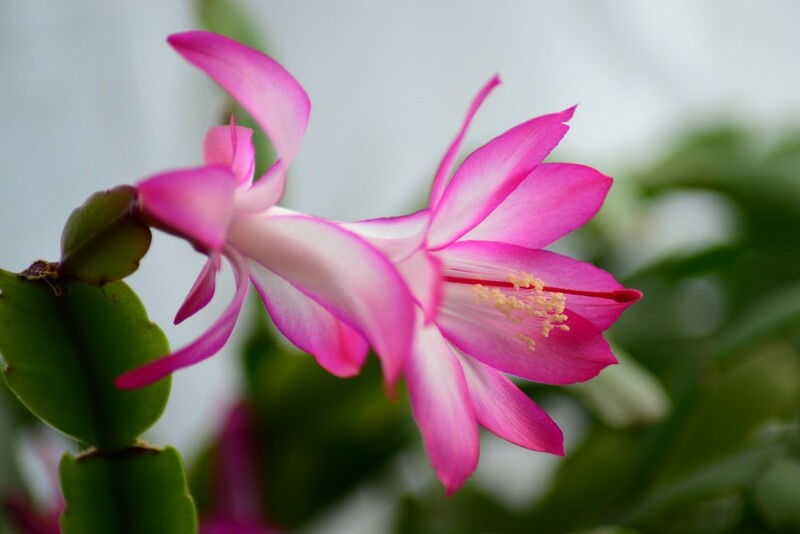 What's your favorite fragrant flower? Champaca, in the Philippines. Such a sweet smelling flower. This will help me with my science homework i love science!!!!!! Purple flowers in LA Calif. were so strong smelling ( in a good way ) you couldn't get close to them. Love flowers with fragrance- I bet it was hard to choose only seven! Sweet william, carnations and other members of the Dianthus family. Beautiful flowers whose sweet smells are wafting throughout my dream garden... it's paradise for me. Thanks for putting up a lovely hub. Up and beautiful. 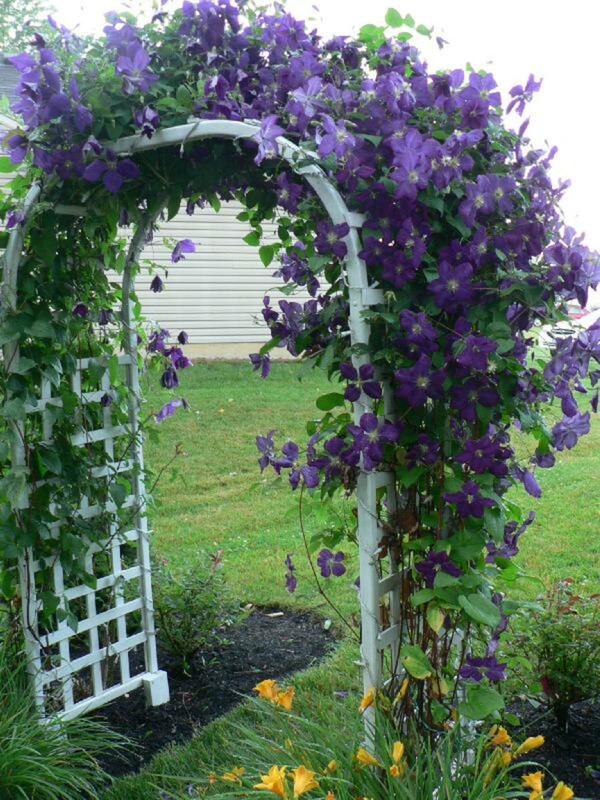 what is a sweet smelling plant that will survice in apot rather than planting out in a garden? I love flowers, specialy Gardinias ... I will write a poem about them all. i luv all the flowers so beautiful!!! I love flowers too...flowers soothe the mind ..the colors and smell touch the heart...The white tiny jasmine also sweet smelling flower. If I could vote for all the flowers on your list, I would. I grow all the fragrant flowers you list above but the gardenia. Star Magnolia and violets flowers are two of my favorite flowers because they brighten a dull mid-winter day. Maybe I should try to grow a gardenia. Thanks. This is a beautiful hub about some of my very favorite flowers. I just saw some beautiful white gardenias today that smelled heavenly. I need to get some to plant in my yard soon. Thanks and Aloha.